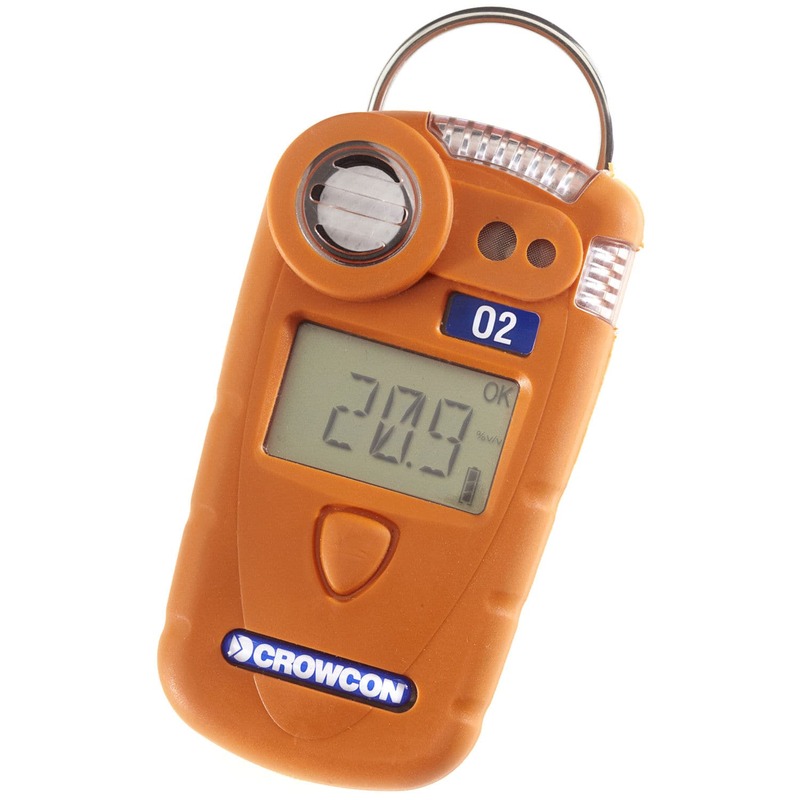 With rugged impact resistant construction and compliance to IP65, Crowcon Gasman offers single gas detection with wide selection of gases to choose from, including toxic, flammable and CO2 IR. Designed for use in harsh industrial environments, Gasman gives an unbeatable combination of powerfully loud and bright alarms within a unobtrusive compact and lightweight design. Single button design reduces the need for training. 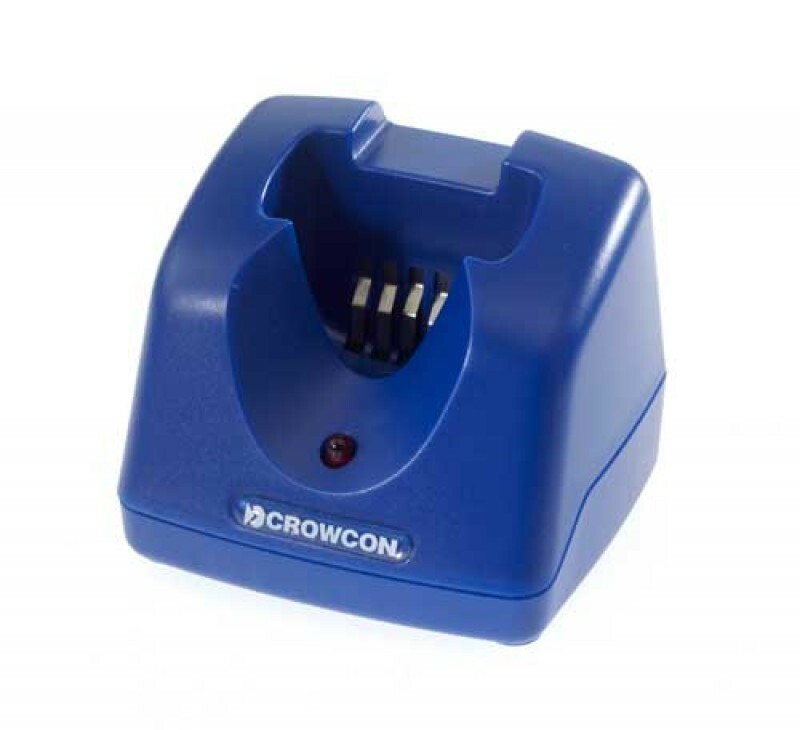 Crowcon Gasman is the perfect single gas detector for all applications.